Only 3 owners and great service history. 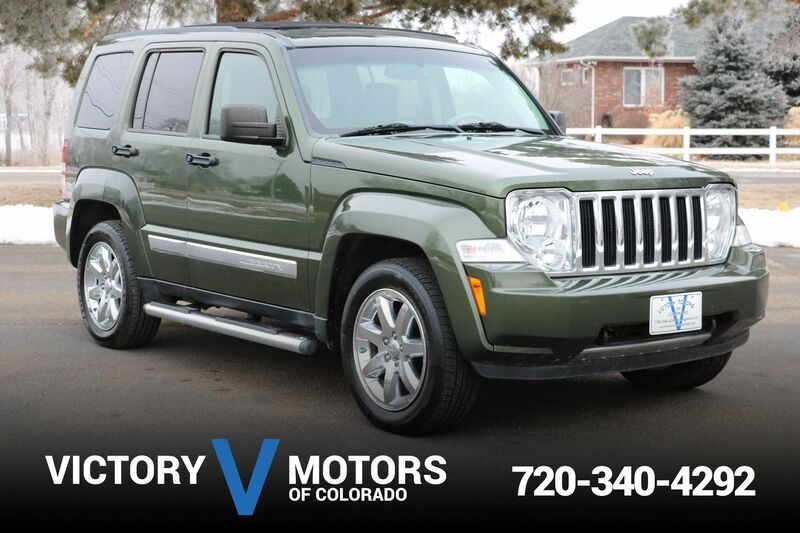 Features a reliable 4.4L V8 with 5 speed automatic transmission and 4WD. The exterior is Tonga Green Pearl with premium alloy wheels, fog lights and moon roof. 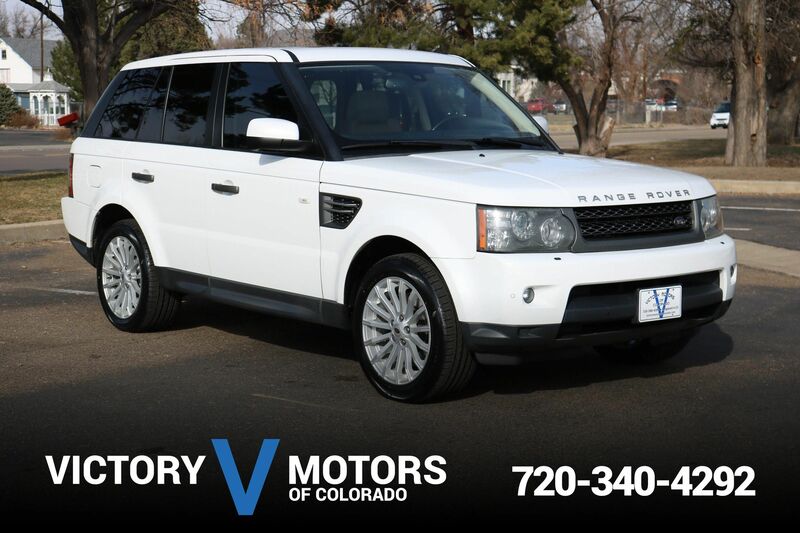 The interior includes Ivory leather, Harmon Kardon Premium Sound, real wood trim accents, steering wheel mounted controls, touch screen display, heated seats, dual zone climate control, power everything, folding rear seats, plenty of cargo room, terrain adjustment controls and much more!